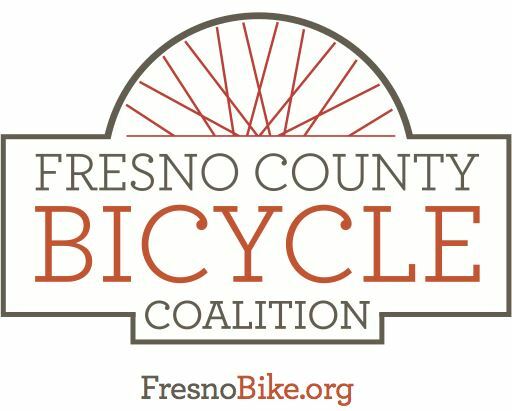 Member - $5.00 (USD) Subscription period: 1 year No automatically recurring payments Become a voting member of the Fresno County Bicycle Coalition! Membership includes access to member-only rides, meetings and discounts. Supporting Member - $25.00 (USD) Subscription period: 1 year No automatically recurring payments 20% discounts for Traffic Skills 101. Premium Member - $100.00 (USD) Subscription period: 1 year No automatically recurring payments Free enrollment in FCBC training classes, and priority registration and/or seating at FCBC entertainment events.